They watch us. We can walk into their watchfulness. We can live there. 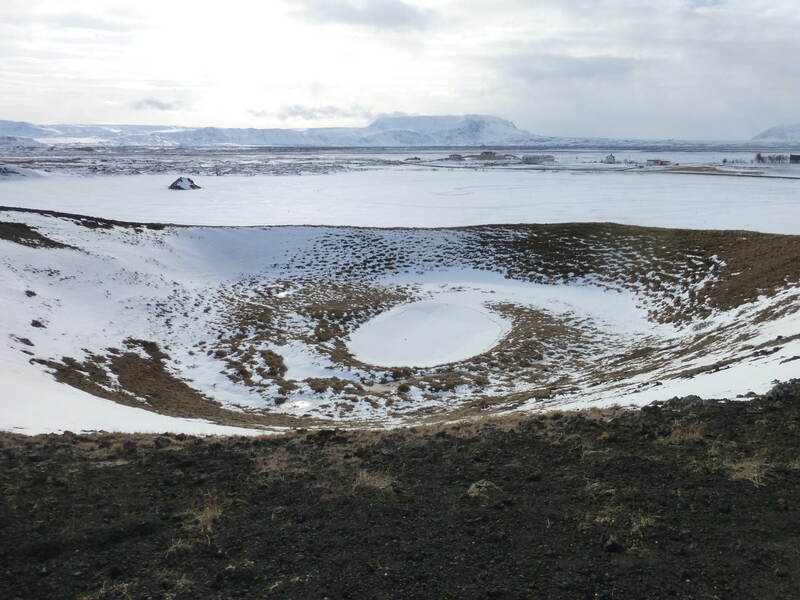 This entry was posted in Huldúfolk and tagged Iceland, Myvatn, nature photography, pseudo-craters, Skutustadir on March 17, 2018 by Harold Rhenisch.